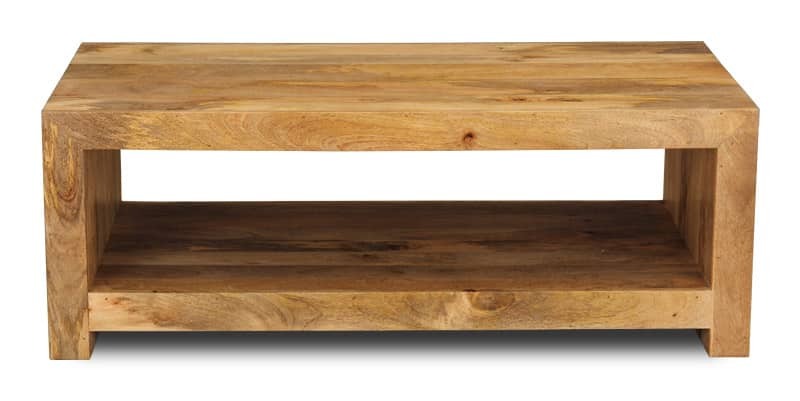 Every Light Dakota Open Coffee Table is crafted out of the highest quality solid Mango Wood. This pieces contemporary design will give an extra feeling of class in any family room environment. Each unit has a great look and an open space which is perfect for any of your storage needs. 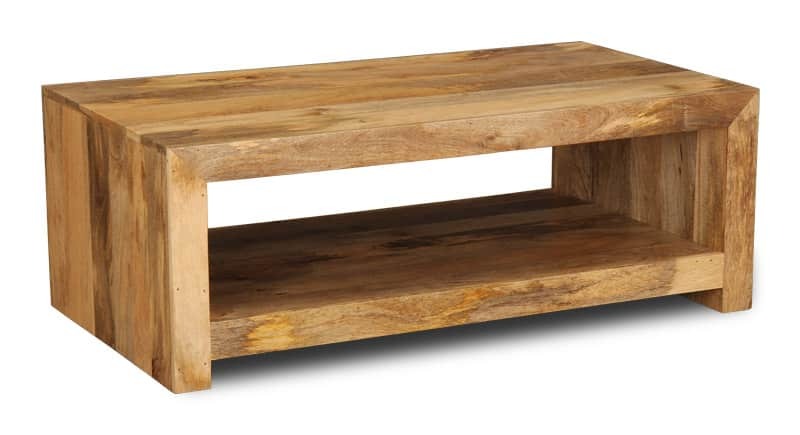 This Light Dakota Open Coffee Table is available in a dark finish. 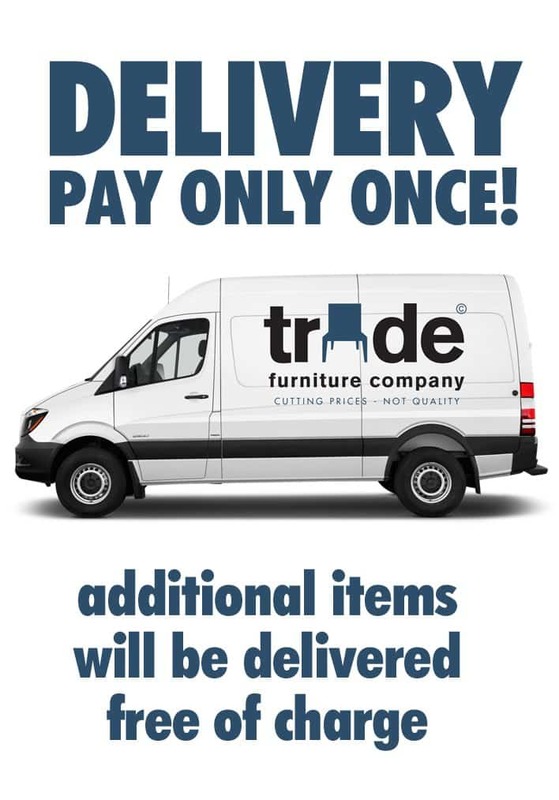 © Copyright 2019 Dakota Furniture. All Rights Reserved.